The CPAs and accountants at R. Lee Pennington, CPA, LLC provide veterinary accounting, tax reduction planning, and consulting to practices in Atlanta. What sets us apart from other CPA firms is our extensive experience working in this particular segment of the healthcare industry. 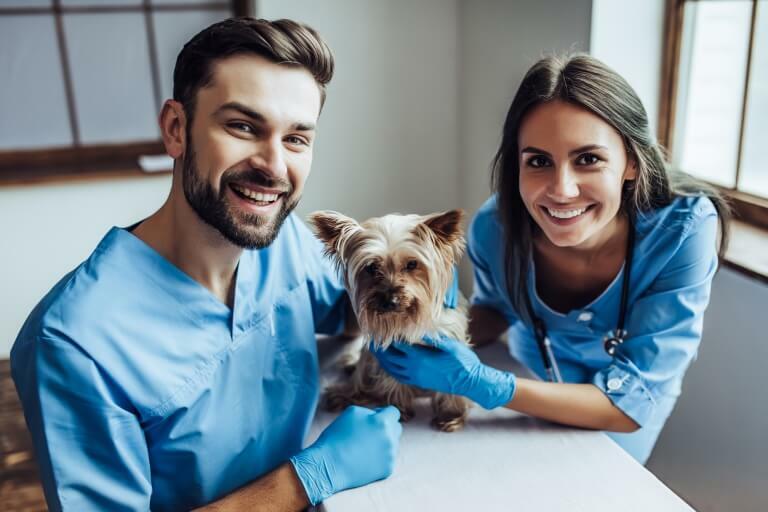 We stay on top of industry trends and issues so we know exactly how to manage tax obligations and conquer financial challenges for veterinarians. Contact R. Lee Pennington, CPA, LLC now to get your accounting and tax services from a Atlanta, GA CPA firm that knows the veterinary industry. Call 404-566-7720 to learn more or request a consultation online and we’ll contact you shortly. 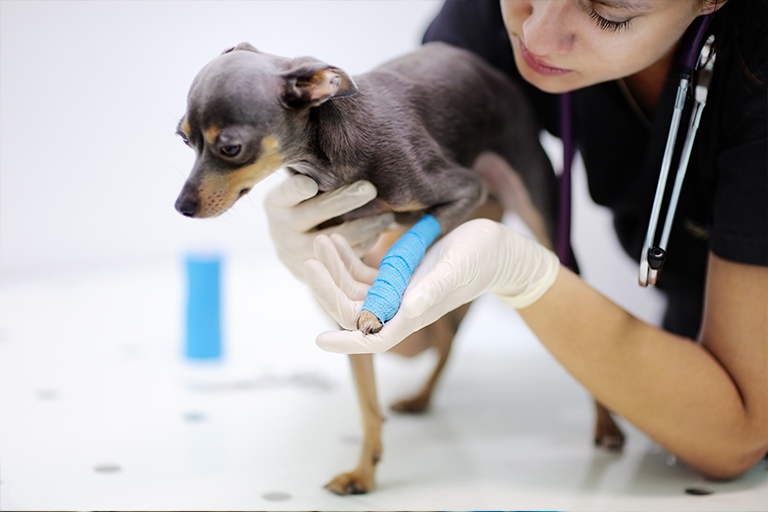 Our vet CPA provides comprehensive accounting and tax solutions specifically designed for pet hospitals. 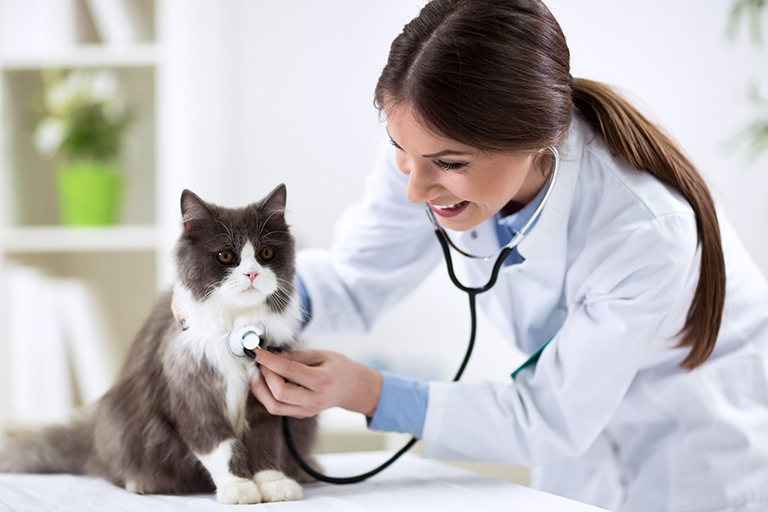 We provide accounting solutions and tax strategies to keep your veterinary clinic running smoothly. 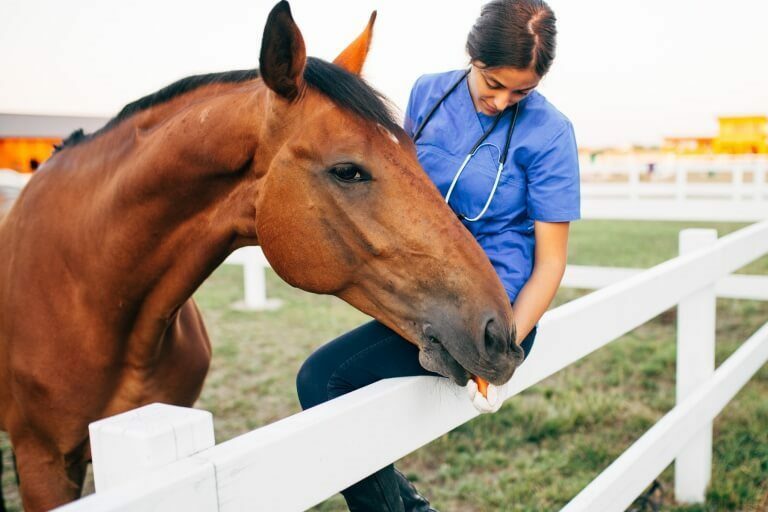 We understand the hectic schedule of a mixed animal veterinarian and offer the financial tools you need to stay organized. We understand your challenges and our goal is to increase your profits and effectively manage your tax obligations.